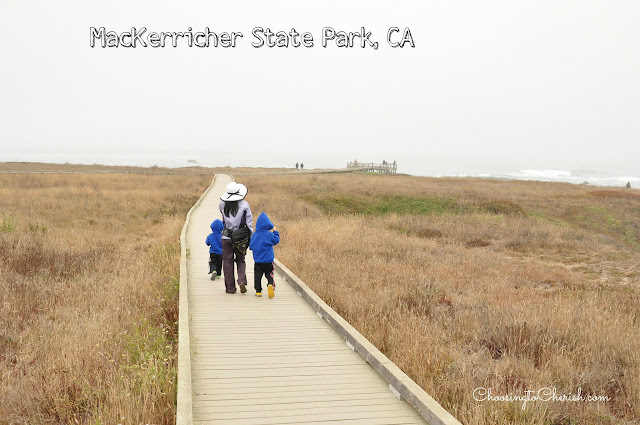 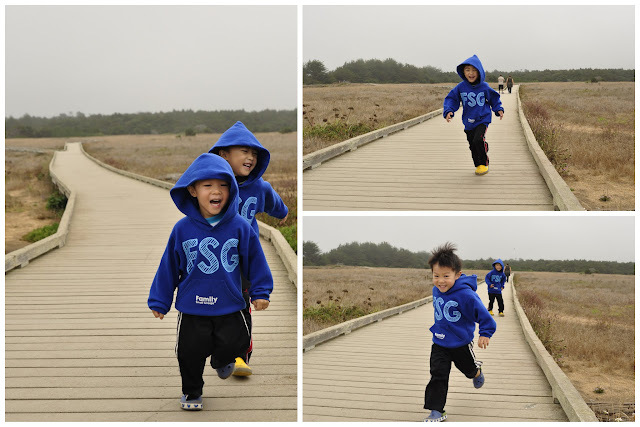 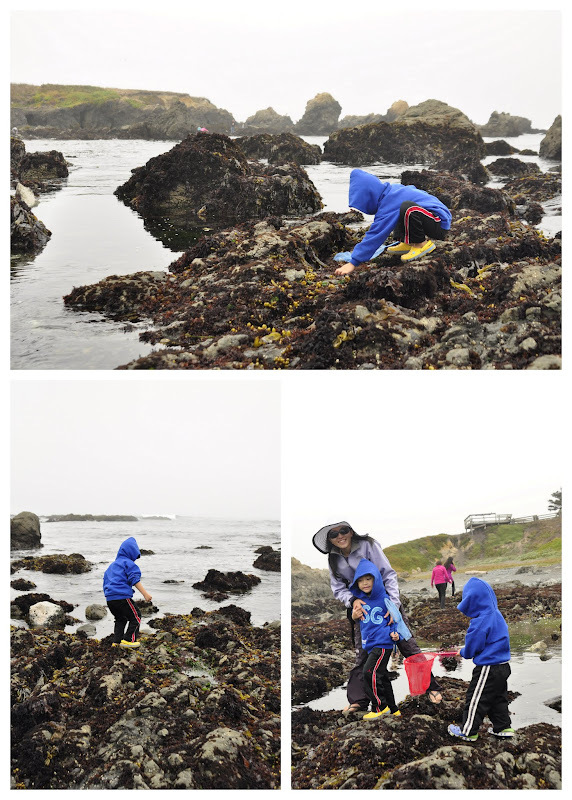 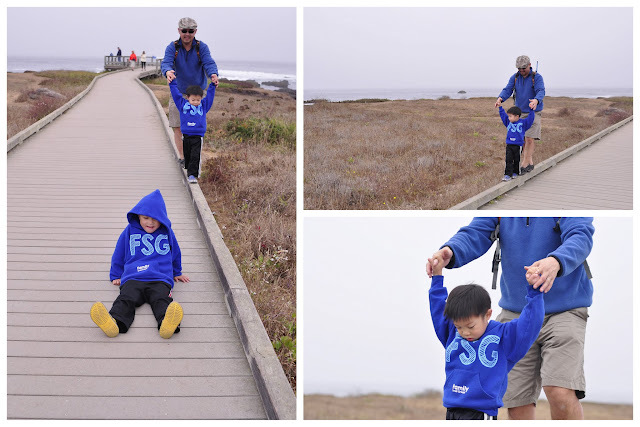 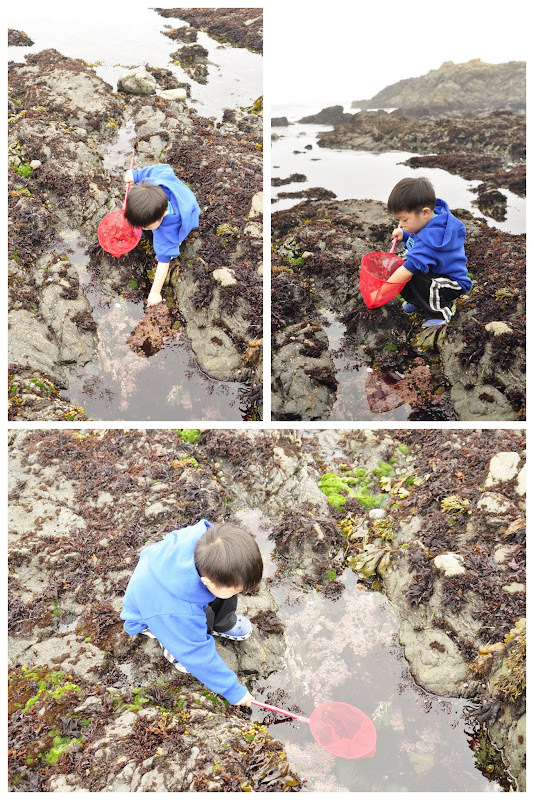 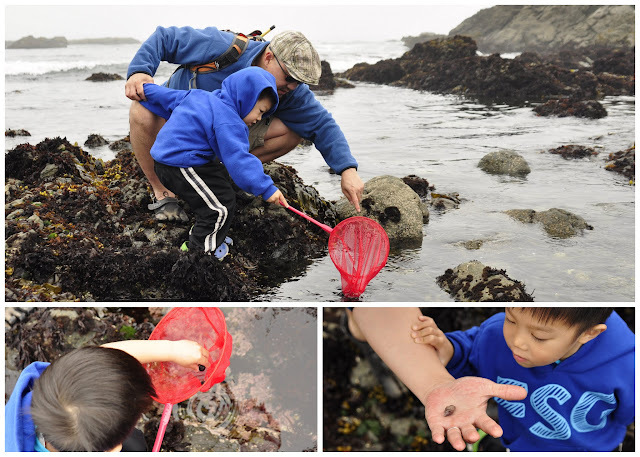 We visited MacKerricher State Park last year when we went camping at Mendocino. 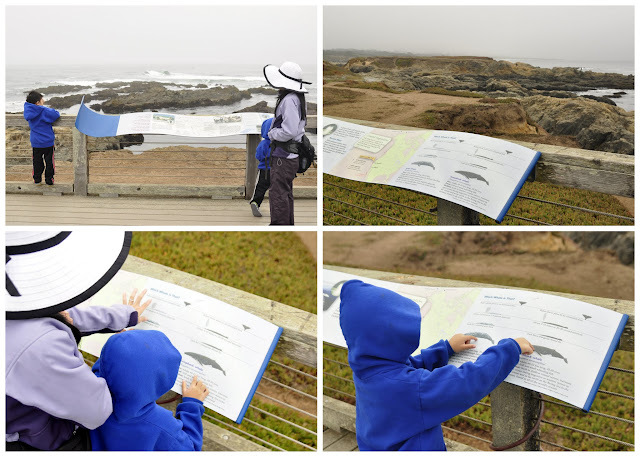 There are so many beautiful nature and parks to visit in Mendocino we can only visit a few including this one. 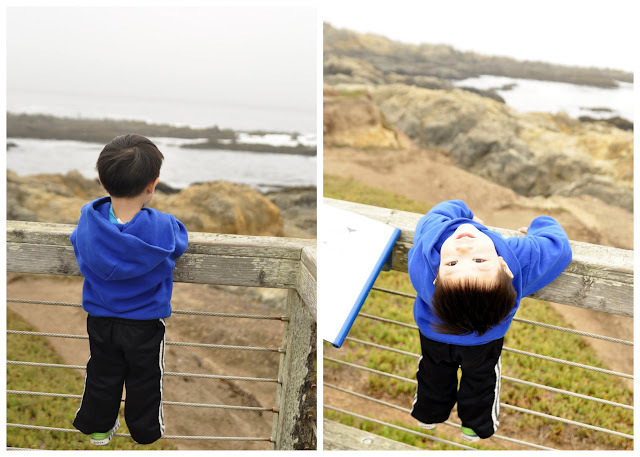 We love this place so beautiful, rich, and serene.